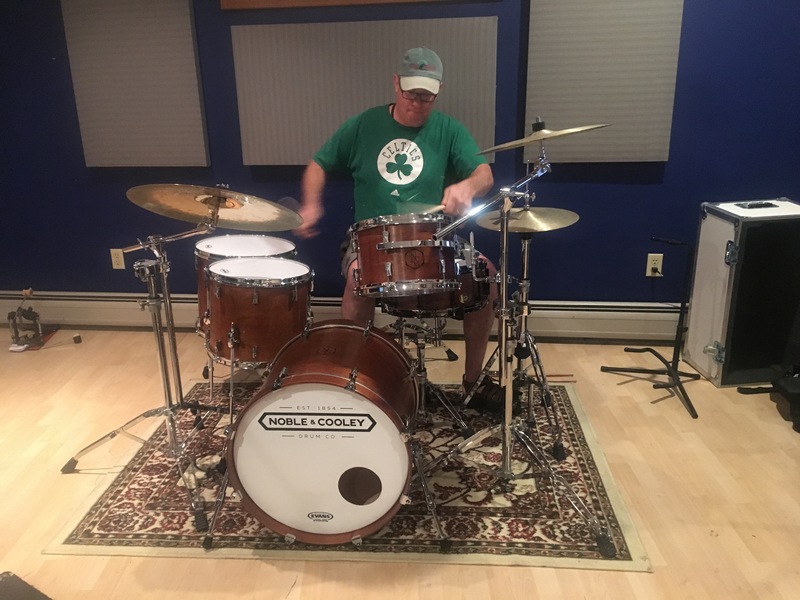 Blending diverse rhythmic and musical styles into the mainstream scene with good taste has been Tim Kane’s forte as a Massachusetts-based drummer, percussionist and music educator for more than 25 years. 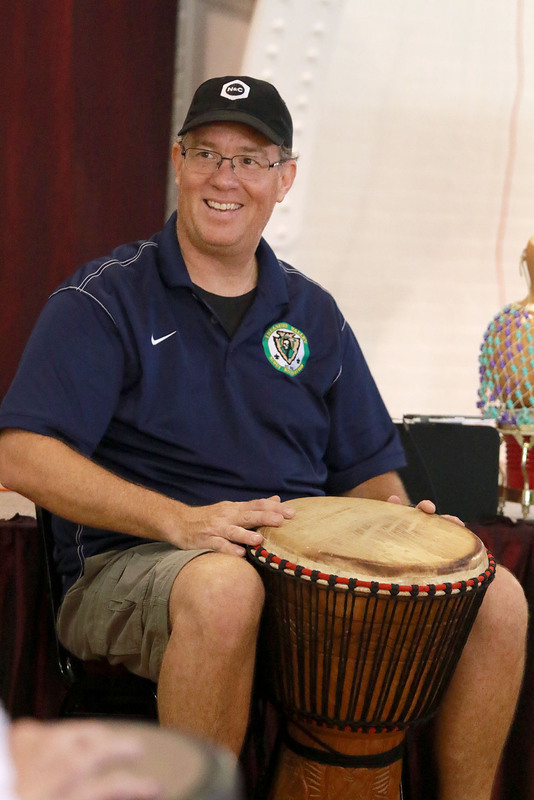 Kane began drumming and playing trombone in fourth grade. 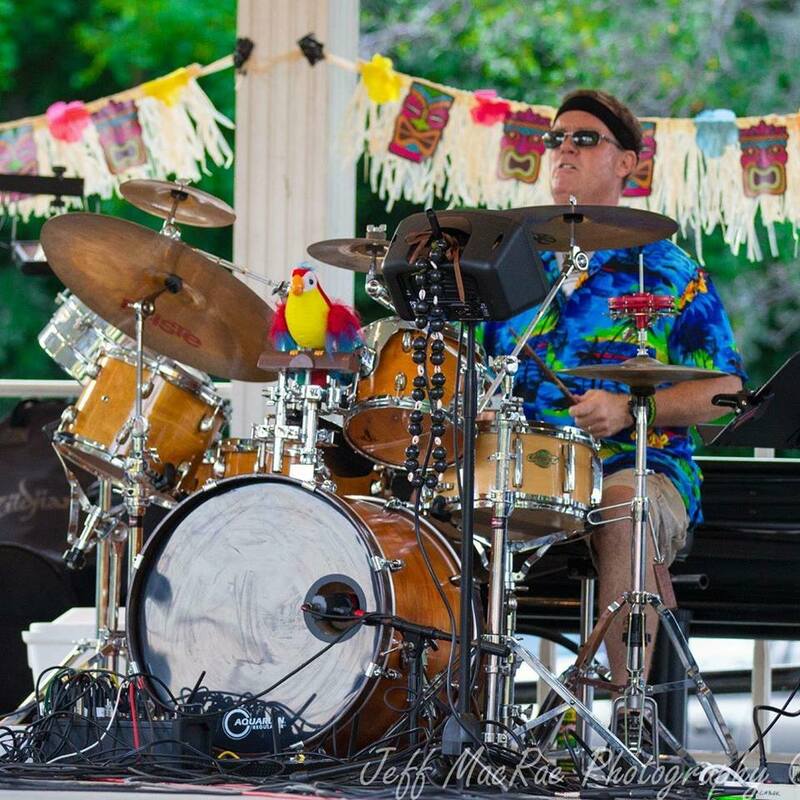 He graduated from Fitchburg State College where he was course and ensemble trained in jazz, concert and various school-based jam bands. 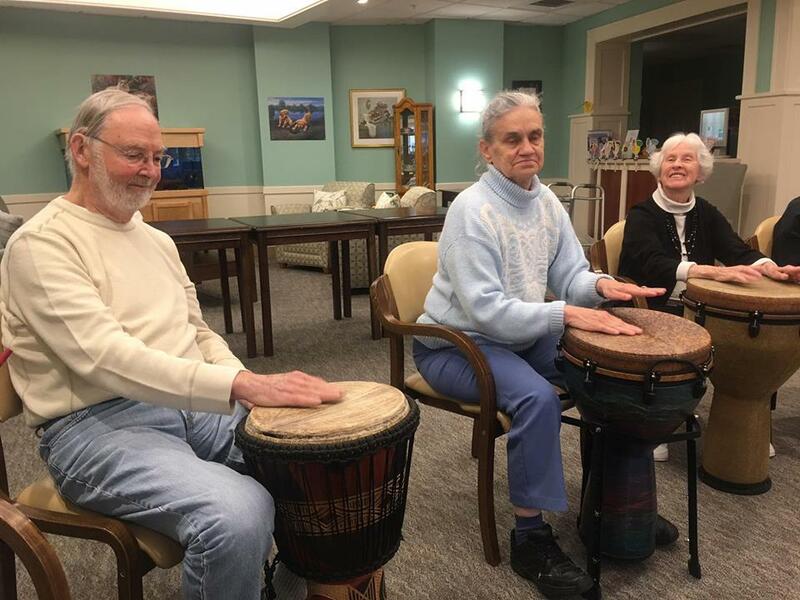 He also studied and performed with a jazz quintet at the well-respected Indian Hill Music Conservatory in Littleton, Mass. 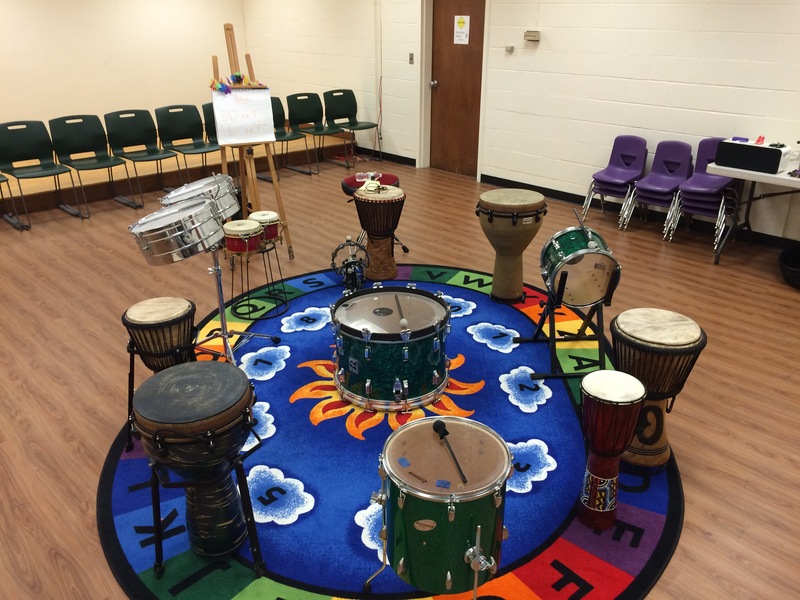 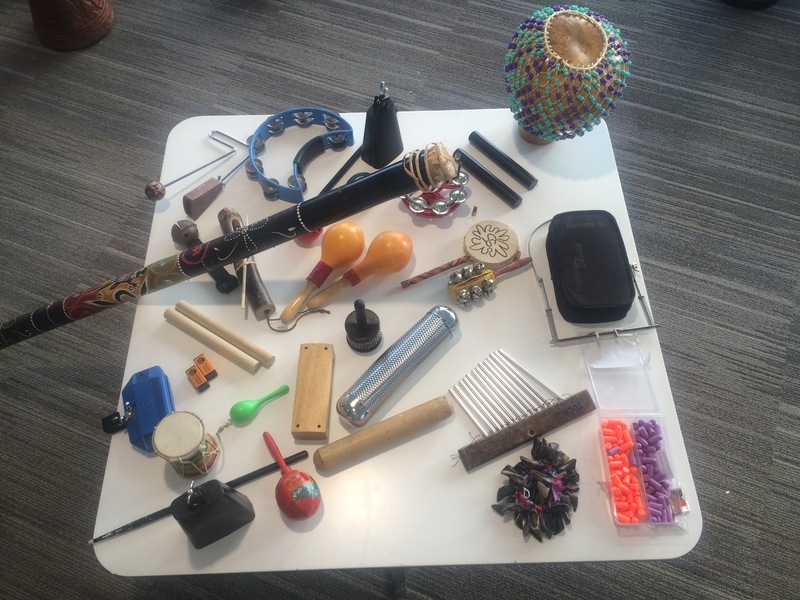 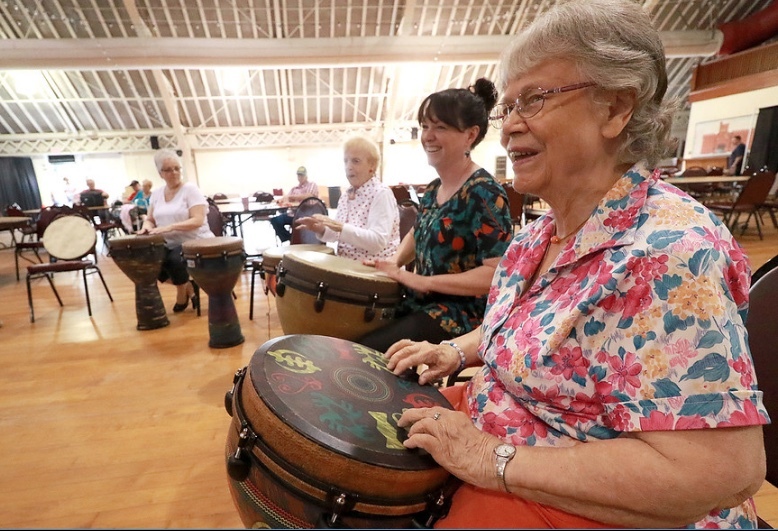 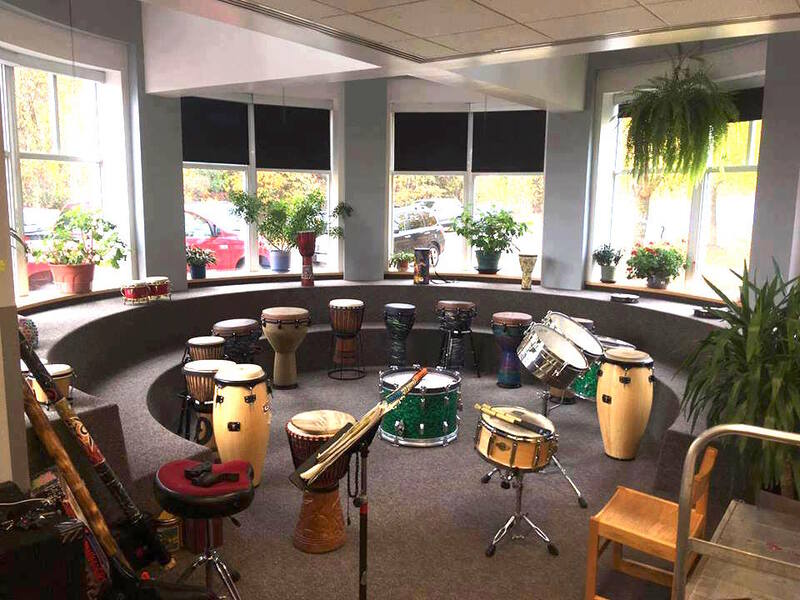 Today, Tim is the resident drum set and percussion instructor at Eagle Hill High School in Hardwick where he implemented an innovative new percussive arts and djembe group drum circle program for special needs students seven years ago, as well as teaching privately in his home recording studio. 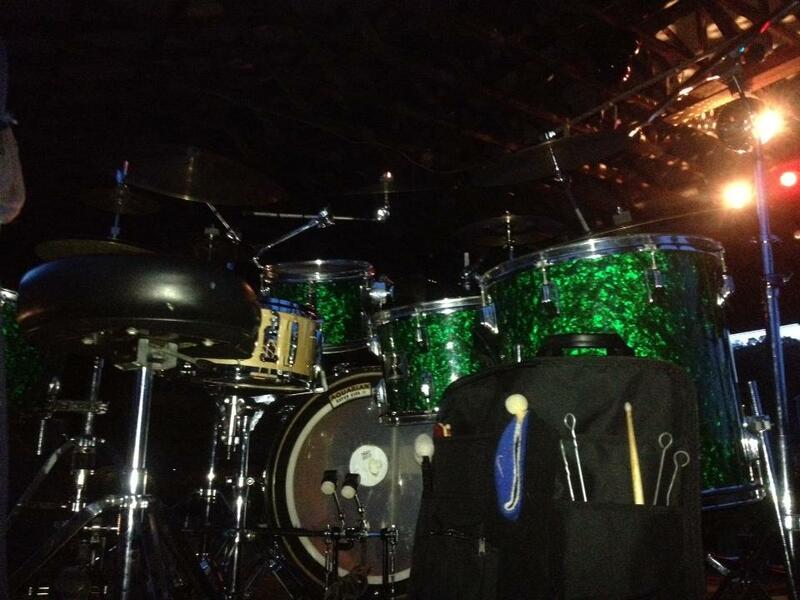 Kane plays Remo classic pin stripe and dotted heads on a vintage 1979 Rodgers Studio XP-8 drum kits, and a hand custom made 7-piece Noble & Cooley set. 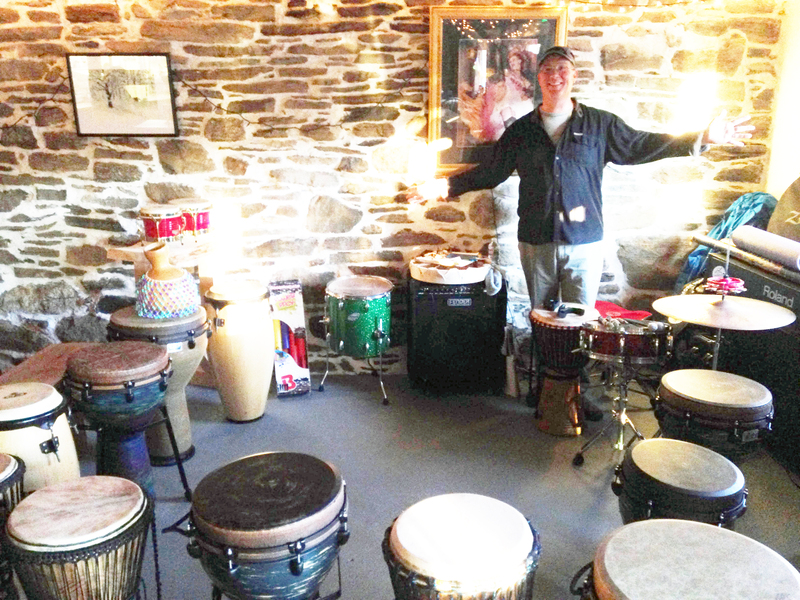 He owns about 20 Remo djembes and hand drums that he uses in his drum circles. 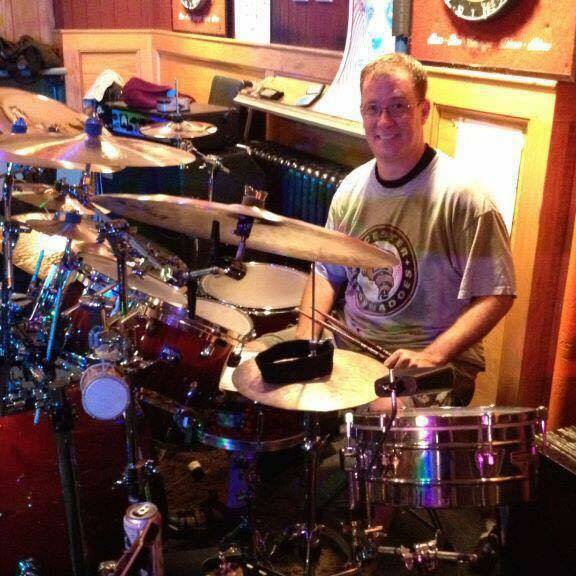 He is also endorsed as a drum set educator by Vic Firth Drum Sticks and worked previously for several years as a professional educational and product writer for Dixon Drums and Gibraltar Hardware. 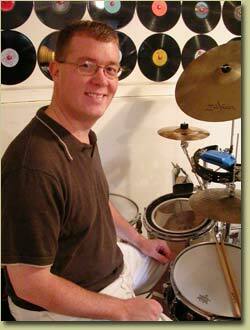 He currently writes about Rogers Drums products. 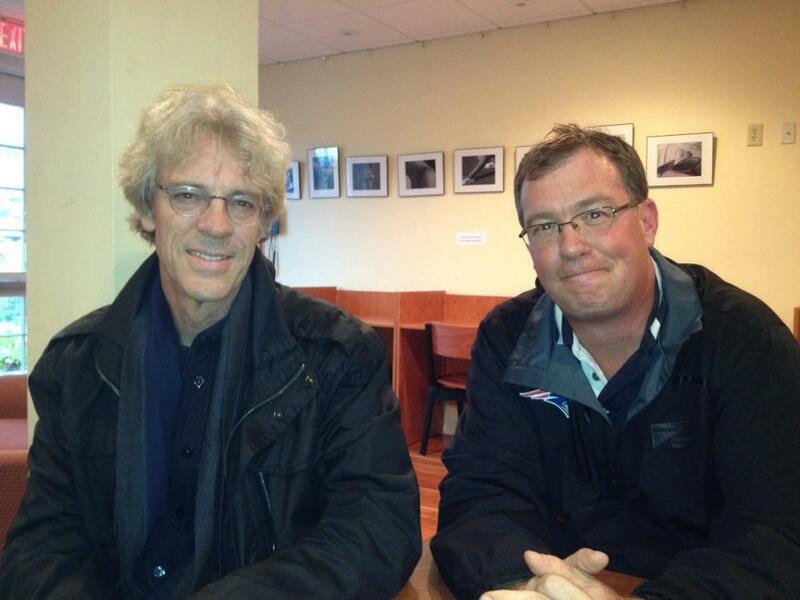 He had a major story about famed Police drummer Stewart Copeland published in Modern Drummer magazine two years ago that is featured here. 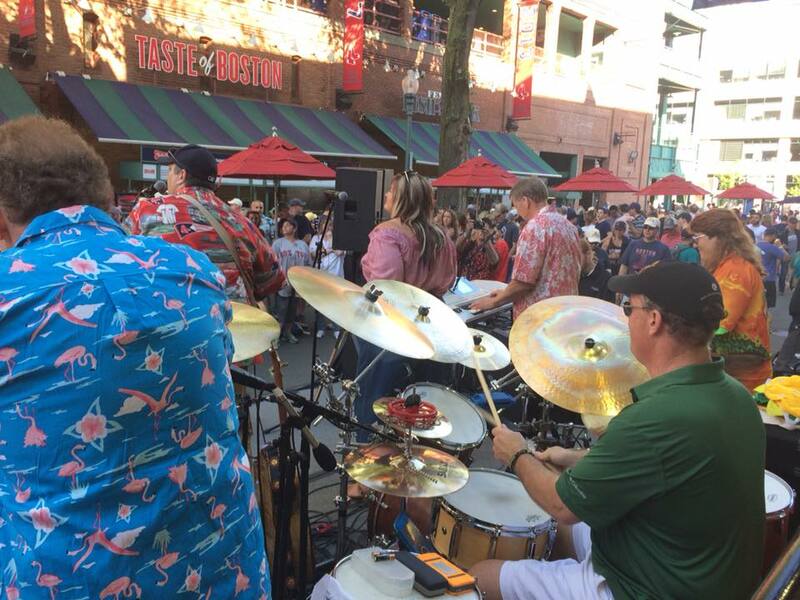 Kane currently tours New England in the northeast region’s top trop-rock Jimmy Buffet-style tribute bands, The Island Castaways Band, which released a new CD of original songs this past spring that is getting killer airwaves on a bevy of top island music radio stations. 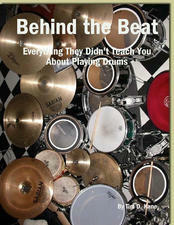 The band’s top single is linked here. 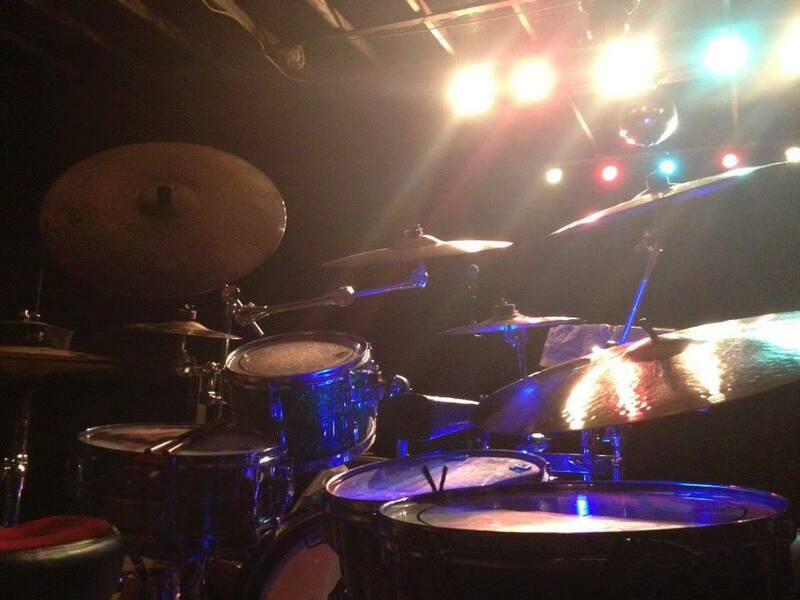 TICB’s fan base ranges from a few hundred to a few thousand at indoor and outdoor gigs. 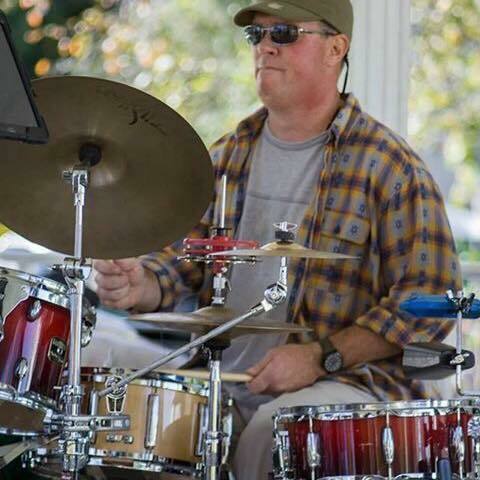 Kane also holds down jazz drums for the Trinity Swing Big Band., performing most every Tuesday in and around Worcester and Central Mass. 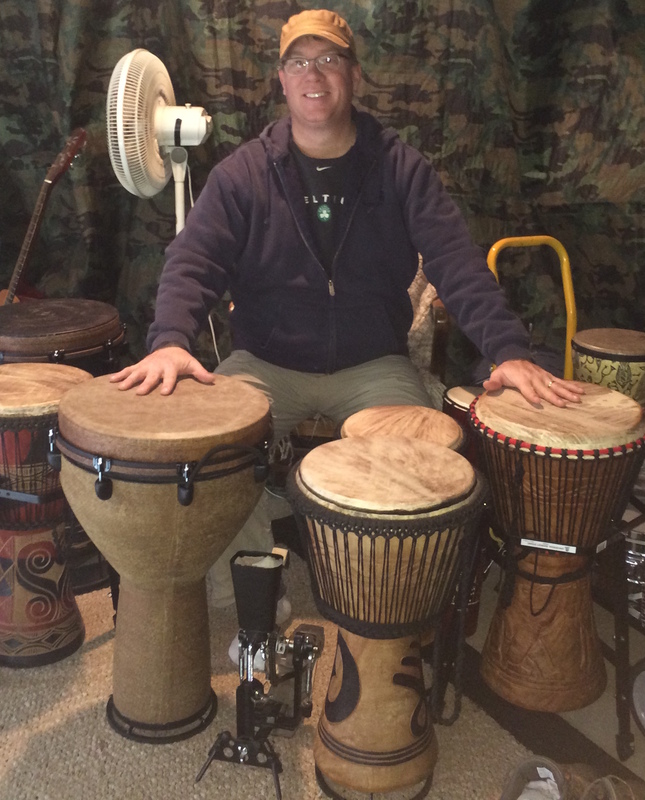 In 2012, he published a full album of his own making, composing and recording 10 original songs and playing all instruments found streaming live at Spotify and located at Reverb Nation here. 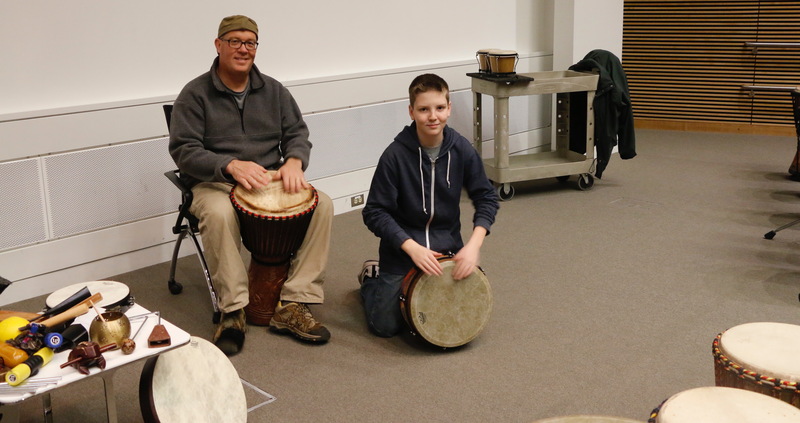 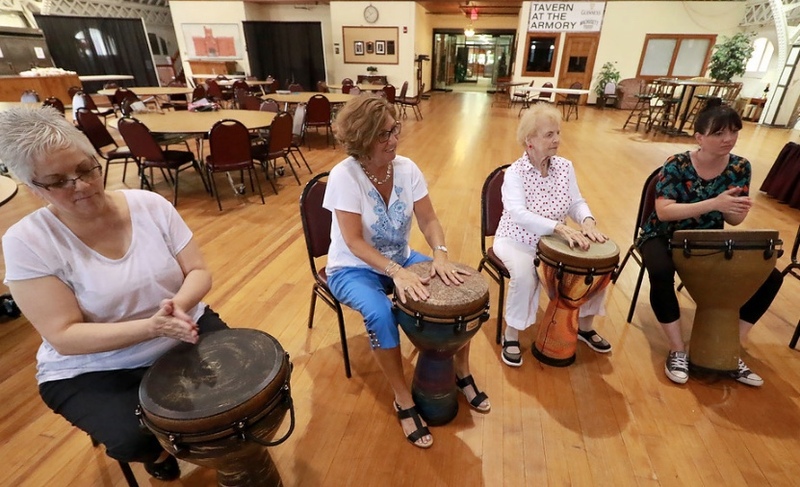 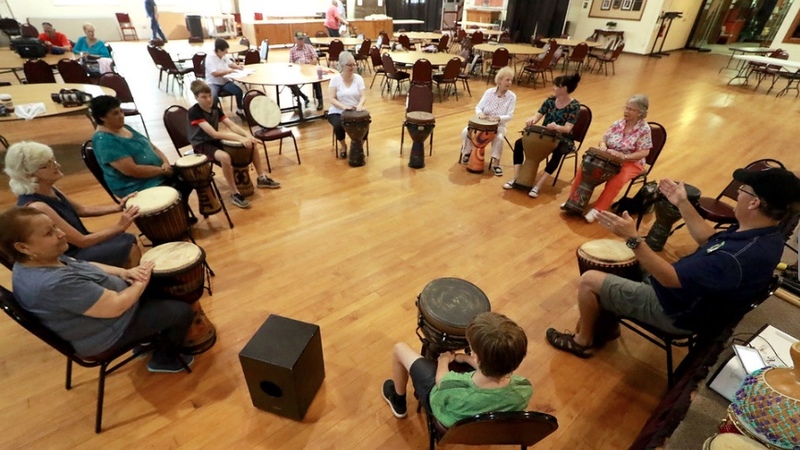 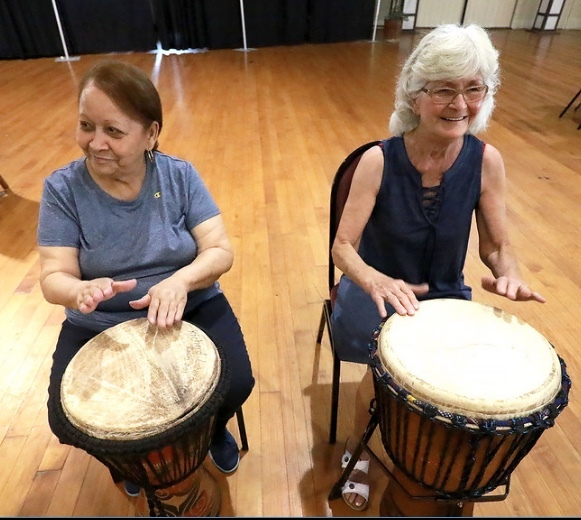 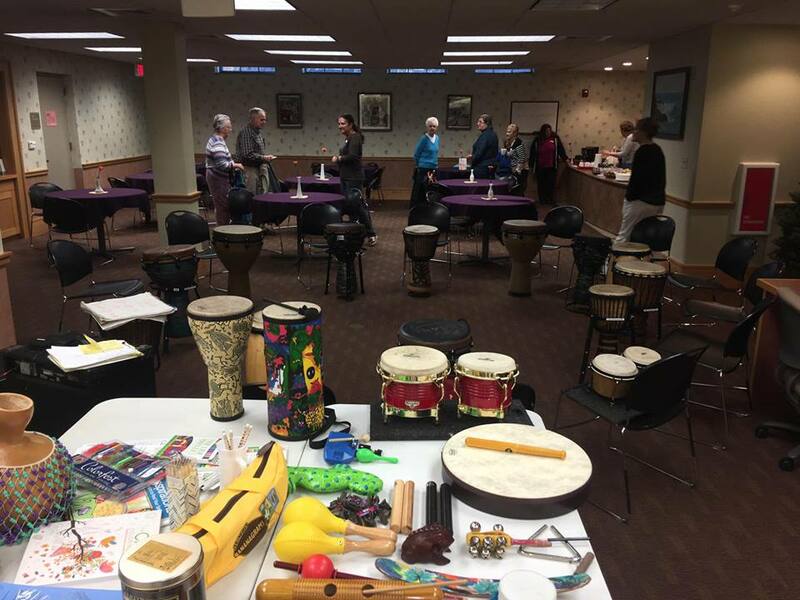 Kane expanded his teaching and performance business five years ago to host All Together Drum Circles that exclusively features Remo djembe and percussion products in private and public settings on a weekly basis year-round. 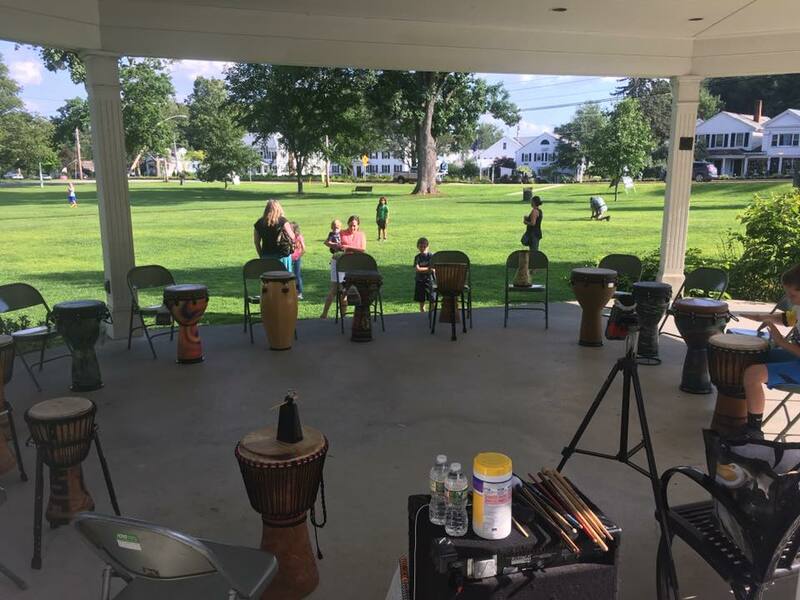 Recent clients have included 92.5 The River radio festival, the Worcester YMCA, area schools, senior citizens, town commons, parks and recreation depts., and the Center for Autism Awareness of Central Massachusetts.